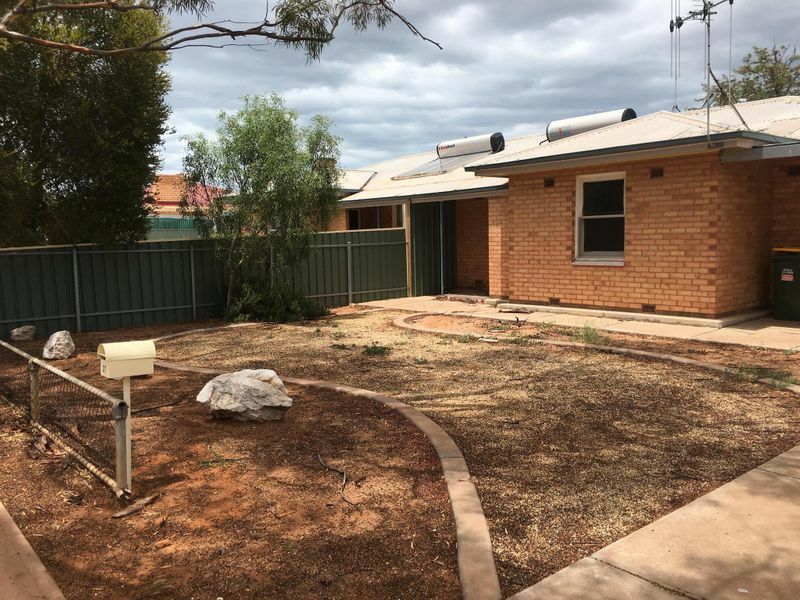 Secker Real Estate offers a complete Property Management and Sales service from Roxby Downs to Adelaide. If you have any enquiries please do not hesitate to call us. We are here to help you with all Real Estate matters. We provide a total peace of mind property management and sale service. We pride ourselves on clear, honest communication. And here it is; we want to work with you. Its a simple statement, but one so often lost in the complexities of the real estate industry. We love property. We are family owned and operated and we will care for your property as we would our own. We will only ever service a select portfolio of clients, thus ensuring that you will receive first-class, personal service at all times. Our vision is to become the Property Management and Sale Company of choice. We do not wish to be the biggest, just the best, as judged by our current clients. This involves Secker Real Estate donating the 3rd months management fee, for all new Property Management contracts, to a local sporting club or community organisation/volunteer group. The new program will allow the landlord to help a charity or sporting organisation of their choice. Dealing with Secker Real Estate, is a way of retaining great service and to help your local community.